Offering you a complete choice of products which include electric drills. For work involved at construction sites or for drilling holes on walls, there are electrical drills. 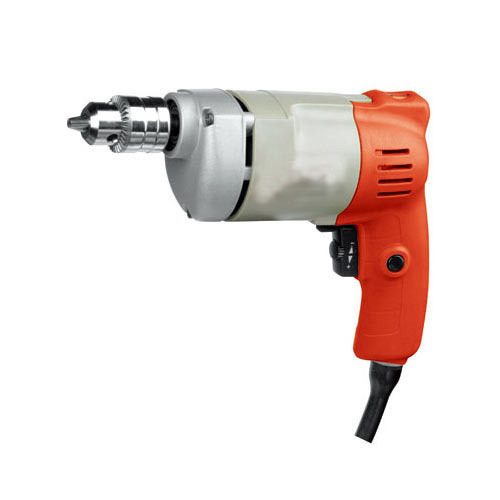 One of the most handy and used power tools in households as well as work places are electric drills. These drills are power tools that work on an electric motor. These power tools are highly resourceful and have a wide application and usage. This is possible with the availability of various types of drills like cordless drills, impact drills, drill machines and many others.